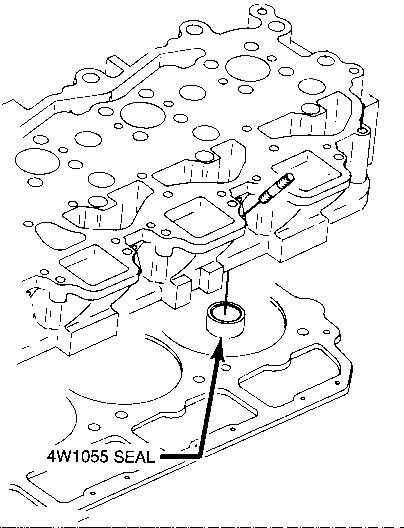 The 4W8087 EPDM Water Seal (red) that is used on the 3300 Family of engines is not compatible with oil. The 9Y1798 Water Seal (yellow) is made of silicone and has a nylon insert. 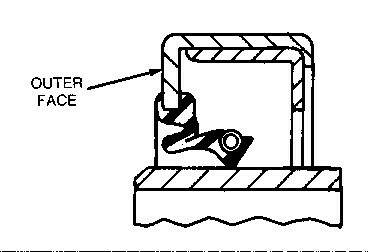 The 9Y1798 Water Seal is available for parts service where contact with oil is unavoidable during cylinder head repair.